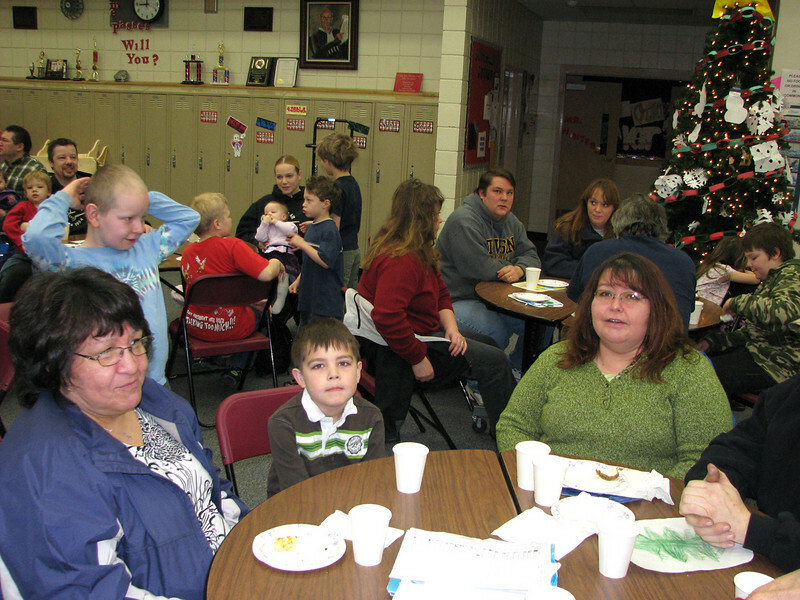 FREE DOWNLOADS - Merry Christmas from John and Darlene - the students made the annual breakfast for parents and grandparents. It was good!! !